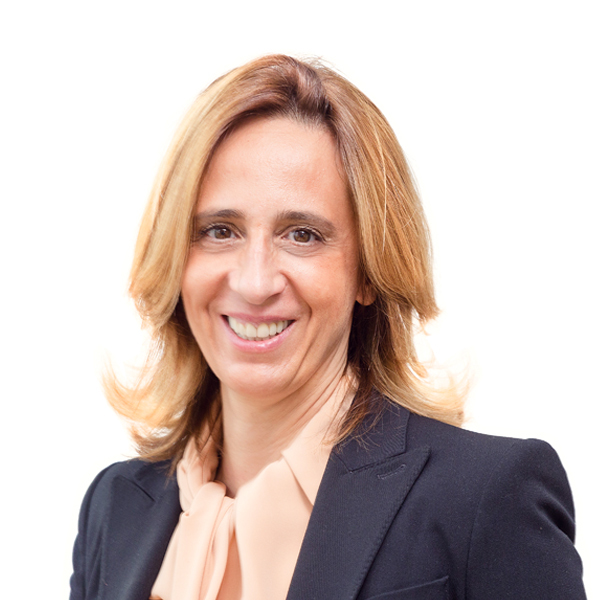 Tijana is the founding and managing partner of BDK. She has 16 years of experience. Her legal background is diverse and she is active in the firm’s corporate and commercial, finance, dispute resolution, M&A and competition practices. Tijana holds an LLM and PhD in International Business Law from the Central European University in Budapest. She has published articles in international legal journals and publications on topics concerning arbitration, competition and commercial law. She is editor of BDK’s competition law blog. Tijana is a member of the Board of the newly established Belgrade Arbitration Centre. She is also one of the founders of the Serbian chapter of the Turnaround Management Association, a professional organisation gathering insolvency practitioners. At the beginning of her career, Tijana worked for major international law firm Allen & Overy in Budapest and London, and for Austrian law firm Wolf Theiss. Tijana is fluent in Serbian and English, and conversant in French. Legal 500 regards Tijana Kojović as a leading individual for Commercial, Corporate and M&A, Competition and Dispute Resolution. Chambers and Partners ranks Tijana as a Band 1 in Corporate/Commercial and Dispute Resolution, while IFLR1000 recognises her as a highly regarded lawyer in Serbia.